This class is for the absolute beginner. The class will include postures, breathing techniques and relaxation. This class will be suitable for the person that is New to Yoga or for those wishing to enjoy a Gentle Start to the Week. It will incorporate yoga postures, breathing techniques and relaxation leaving you with a joyful sense of self.  This class will be a combination of Strength Building asanas (postures), pranayama (Breathe Awareness), Meditation, with a nice balance of Slow Stretching and relaxation leaving you with a joyful sense of self. This class may also include some chanting of sacred mantras like Om. (Breathe Awareness) relaxation and meditation, leaving you refreshed, replenished and revitalized. Clothing : It is recommended that you should wear loose fitting or comfortable clothing. Preferably wait at least two hours “after eating” before participating in a Yoga Class or Alternative Therapy Session.